This small garden needed a lot of initial ground work to ensure that, when finished, the garden would stand up to all sorts of weather. 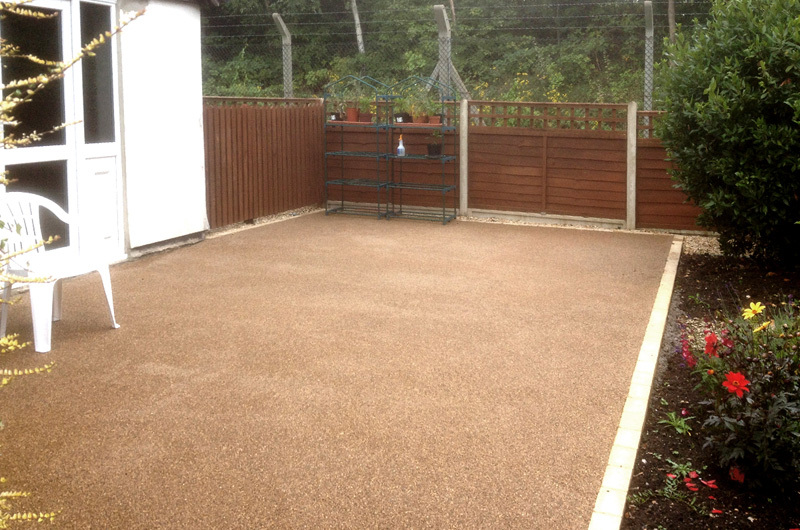 You’ll see the end product below, leveled and well suited to its surroundings. 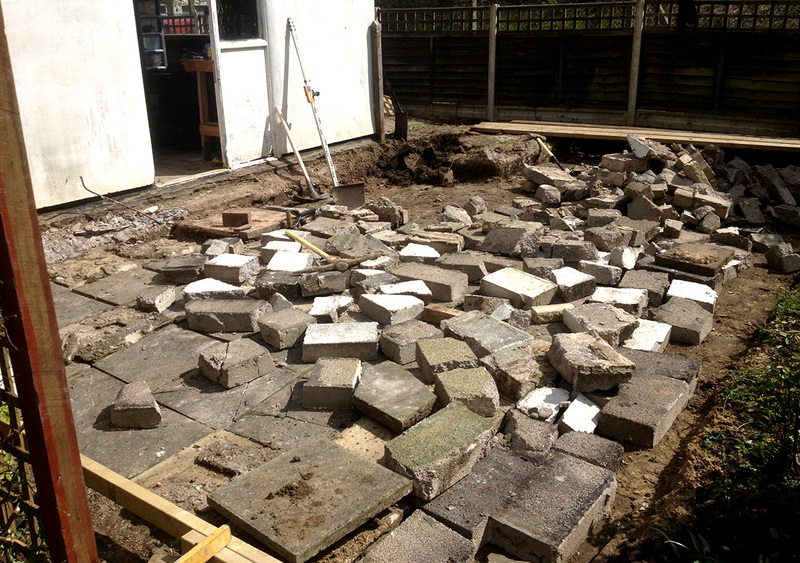 Below is the original state of the groundwork shortly after work had begun, removing the old, paved slabs in order to start leveling. Ultimately the client has been left with a fantastic, level space that will last and look great.